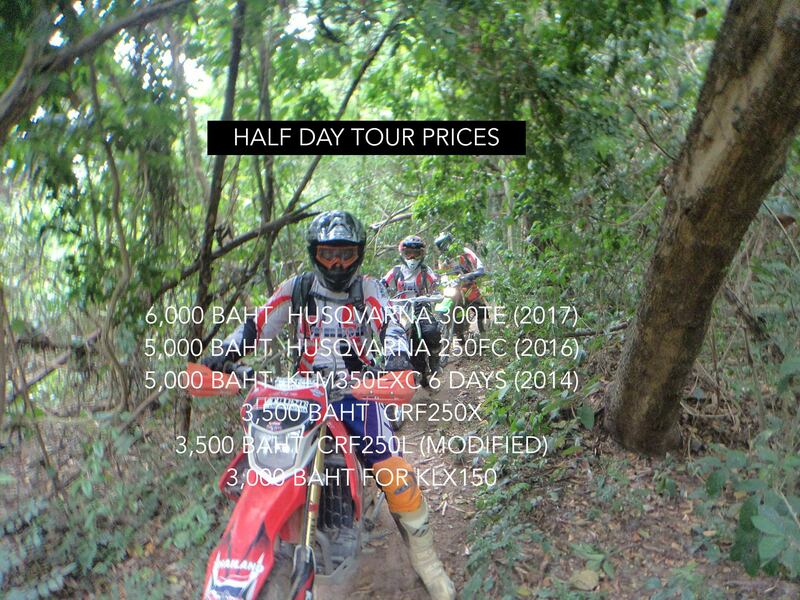 PATTAYA’S #1 ENDURO TOUR EXPERIENCE! Feeling Xtreme? Welcome to Xtreme Enduro Pattaya dirt bike tours, where your fun is our promise! THE ULTIMATE ENDURO BIKE TOUR IN PATTAYA! Have you ever wanted to get out of the crowded city and see the true beauty of Thailand? We've got tours for you! Are you a beginner or intermediate enduro dirt bike rider looking to expand your skills and learn the tricks and skills of trail riding or track riding? We've got tours for you! AWESOME GUIDED OFF ROAD TOURS! 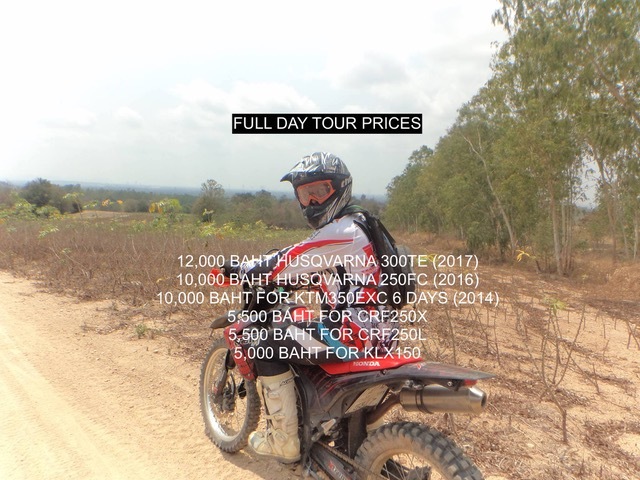 Welcome to Pattaya’s #1 Professional Dirt Bike Off Road Enduro Tour Experience, Xtreme Enduro Pattaya Tours ! Established in 2014, Our goal is to provide you the the Best Enduro Ride in town on the Best Bikes! 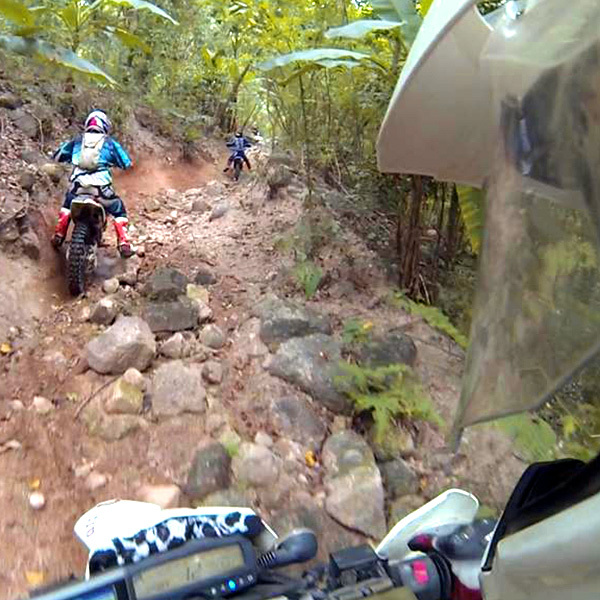 Chonburi Province is filled with hundreds of enduro trails to ride for all level riders! Awesome Enduro Tours And Dirt Bike Motorcycle Holiday Adventures. Off-road Riding for Beginner to XTREME Enduro Lunatics! 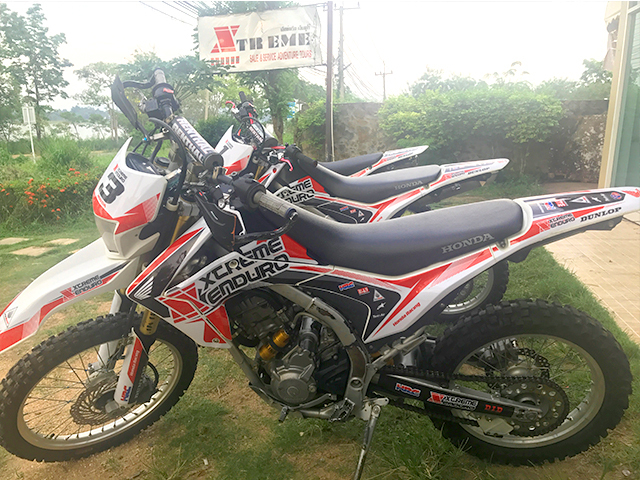 Our Honda CRF250L bikes are kept in top condition with many modifications like Ohlins Suspension front and back for a super smooth ride through the bush. ARE YOU A SERIOUS RIDER? We only use TOP bikes when it comes to our serious riders like our KTM350EXC or our Husqvarna 300TE or Husqvarna 250FC. We tailor each ride exclusively for you and your group. Its your day and only you! If you are a Beginner or intermediate dirt bike rider looking to expand your skills and learn the tricks and skills of trail riding or track riding then you came to the right place! 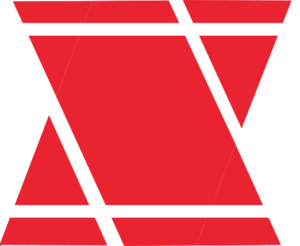 Are you an experienced rider? If you are, then you can expect to hit the trails hard with a range of terrains including flat, sandy, uphill, downhill, rocky, muddy, tight & wide tracks, and more on the best bikes in town. 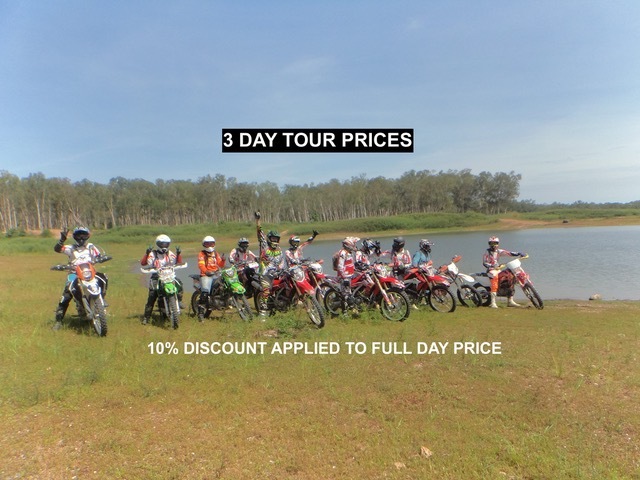 At Xtreme Enduro Pattaya Tours We Promise To Provide You With An Unforgettable Experience! OUR CRF250L'S MODIFIED for XTREME FUN! Whether you’re riding dirt bikes by yourself, with the family, looking for fun with friends, or just trying something new, we’ve got enduro tours to suit all riding styles and abilities. We’ve carefully put together a team of qualified professionals to guide you through a number of scenic trails that will amaze even the most worldly travellers with views of Pattaya, Jomtien, and the breathtaking rolling hills of the Thai countryside. GREAT PRICES AND WE WILL BEAT THE COMPETITIONS PRICES GUARANTEED! With prices 15% to 20% cheaper than similar guided tours in Thailand and other parts of the world, we offer great rates for the amazing value and experience! 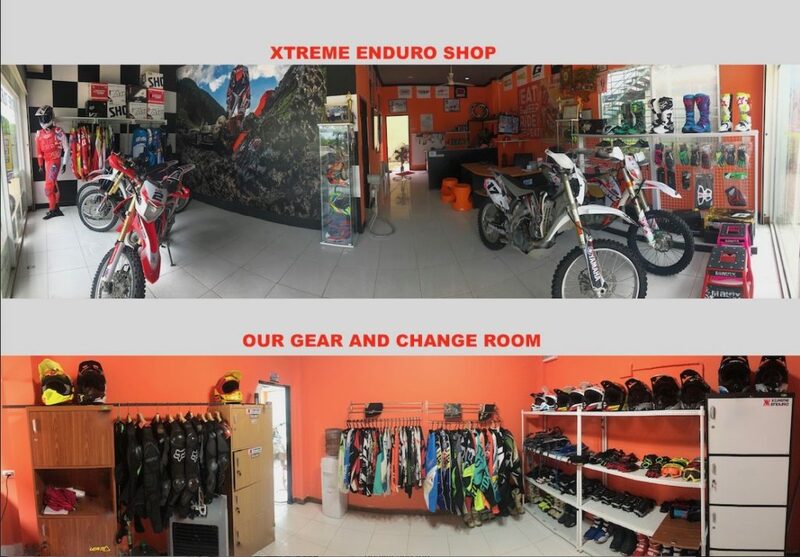 Who Is Xtreme Enduro Pattaya? 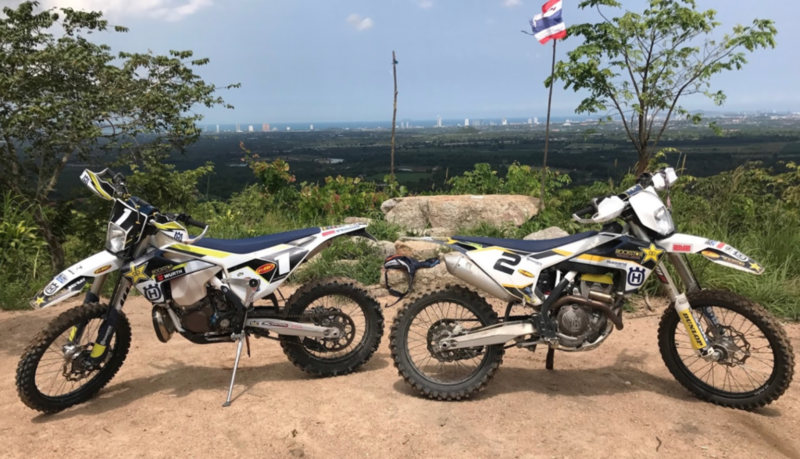 Here at Xtreme Enduro Pattaya, our company’s mission is to provide a unique adventure experience for residents or visitors of Thailand with the BEST in unmatched services, prices, quality dirt bikes, and of course XTREME ENDURO PATTAYA TOURS! We have carefully designed a number of different routes and trails to make for the most Xtreme Enduro Pattaya experience in Thailand whether you are looking for 3 hours of riding all they way up to one full week of Xtreme enduro! FUN WITH FRIENDS OR JUST YOU, GIVE US A TRY! We are located in in the beautiful beach-town of Pattaya Thailand, a costal city located about 130 km (1.5 hour drive) South of Bangkok, Thailand’s Capital. Our headquarters are located directly across from the beautiful Mabprachan Lake, a freshwater reservoir surrounded by a paradise of interconnected Motocross and enduro trails and tracks. Some of the best trails in Southern Thailand are found right on our doorstep, less than 1 km away! 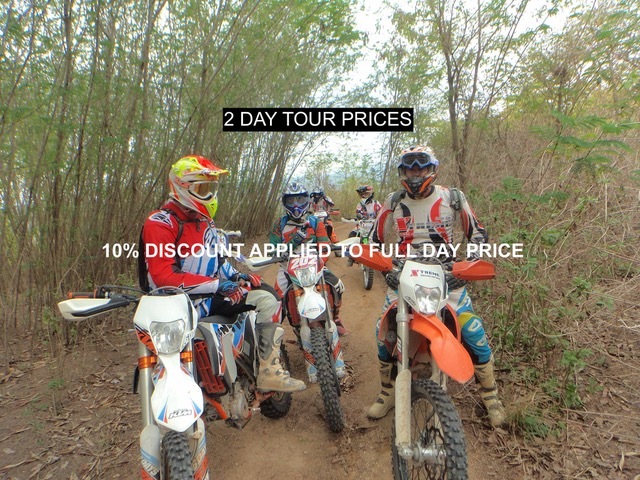 PATTAYA’S #1 OFF ROAD ENDURO TOUR EXPERIENCE!